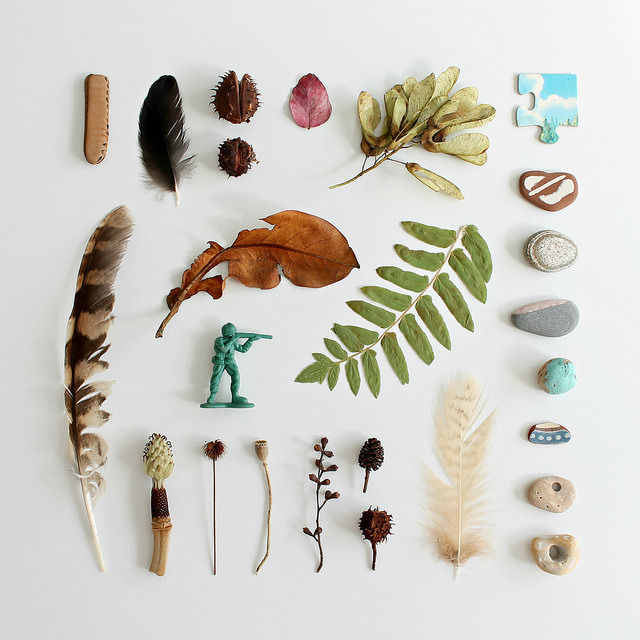 Some of the treasures we have collected lately... feathers, seed pods, conkers, leaves, beach pottery, stones with holes, a piece of jigsaw and an army figure! Each month I'm photographing the bits and pieces we pick up when we're out and about. A way of documenting all those special finds from our adventures, or just from the garden! Please do join in if you'd like to share your found collections too, I'd love to see them. 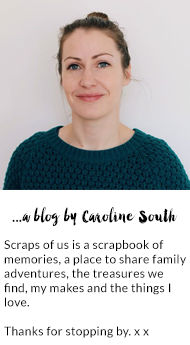 Follow Caroline South's board Collections on Pinterest. I spy a piece of blue pottery!!! My little collection has been steadily growing this summer. Lovely display. As always. Good collection. Is the jigsaw piece from your house, or is there a poor jigsaw enthusiast whose newest junk shop find will remain incomplete?